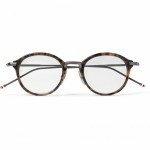 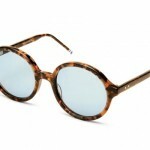 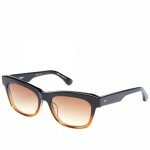 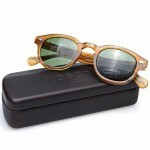 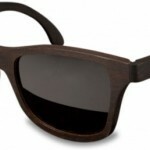 Eco-friendly eyewear company Shwood gives us these great Canby sunglasses, perfect for any face frame. 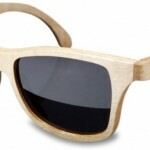 Available in three different types of wood, these wayfarer-like frames are the perfect finishing touch to your already amazing outfit. 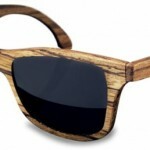 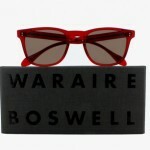 Get yours online from Shwood now.